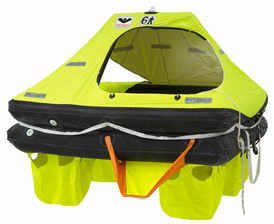 VIKING leisure time lifejackets combine quality craftsmanship with premium features. 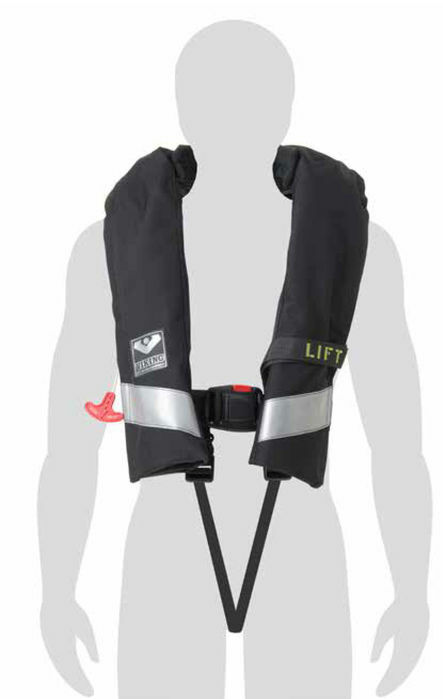 For extra durability, all lifejackets are double-stitched and stainless steel buckles are corrosion resistant. 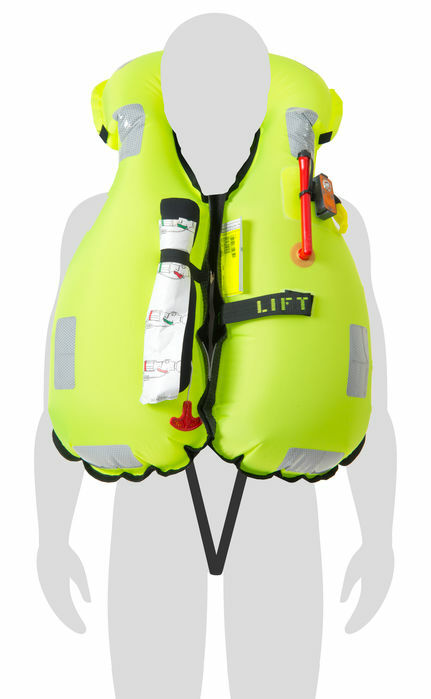 Advanced materials and the wide waistband make VIKING lifejackets comfortable wear. 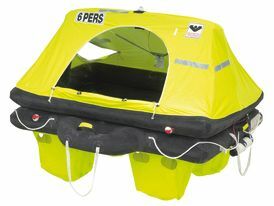 Your safety is our bottom line. 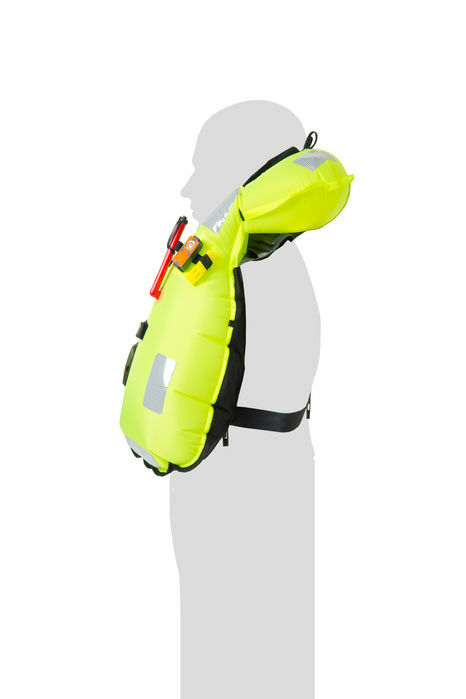 All lifejackets inflate in a matter of seconds, and are designed with essential safety features such as crotch strap, SOLAS-grade retro reflective tape and a lifting becket. 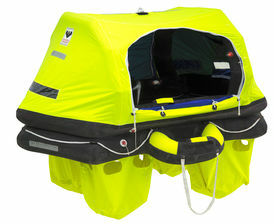 In a rescue situation, every detail matters. Download datasheet to see all features!